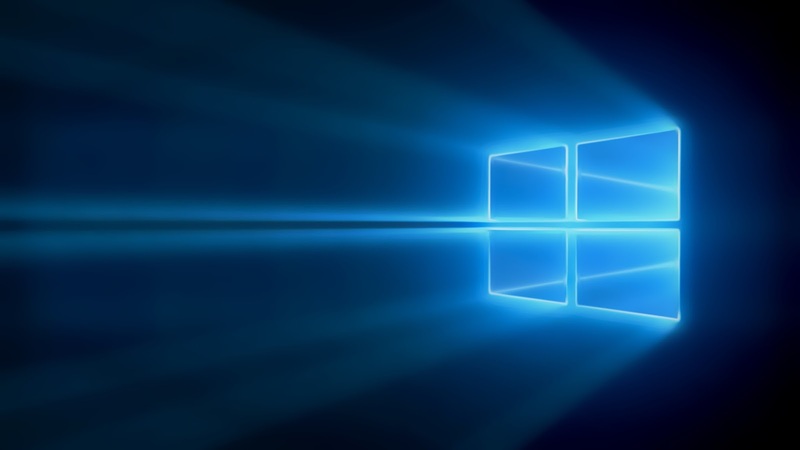 Recently, Microsoft has announced the most anticipated Lumia 650. This device is packed with a metal frame with an underpowered Snapdragon 212 CPU. This device is being aimed at business users, however it can be a good gift for all Windows Phone lovers, just like us. 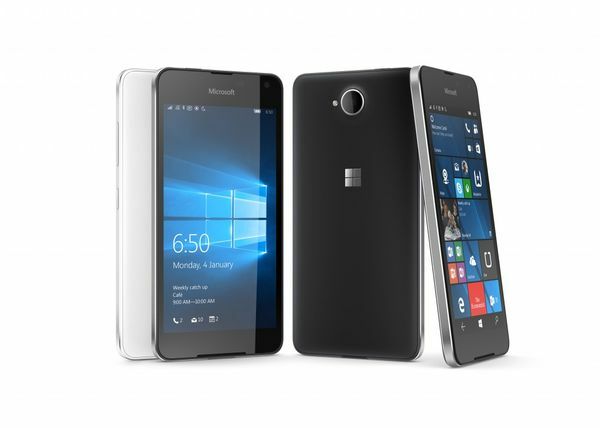 For all those, who are looking to get hold of this particular phone, Lumia 650, you will be glad to know that it can now be pre-ordered in some European countries, directly from Microsoft. In United Kingdom, Germany, France and Italy stores, you can now order this device. We have the pricing and the links, right here for your convenience. The Lumia 650 would be launched on February 18, and getting pre-order earlier would mean that the device will be arriving on the launching day itself. Stay tuned with us for a complete review of Lumia 650, coming soon.